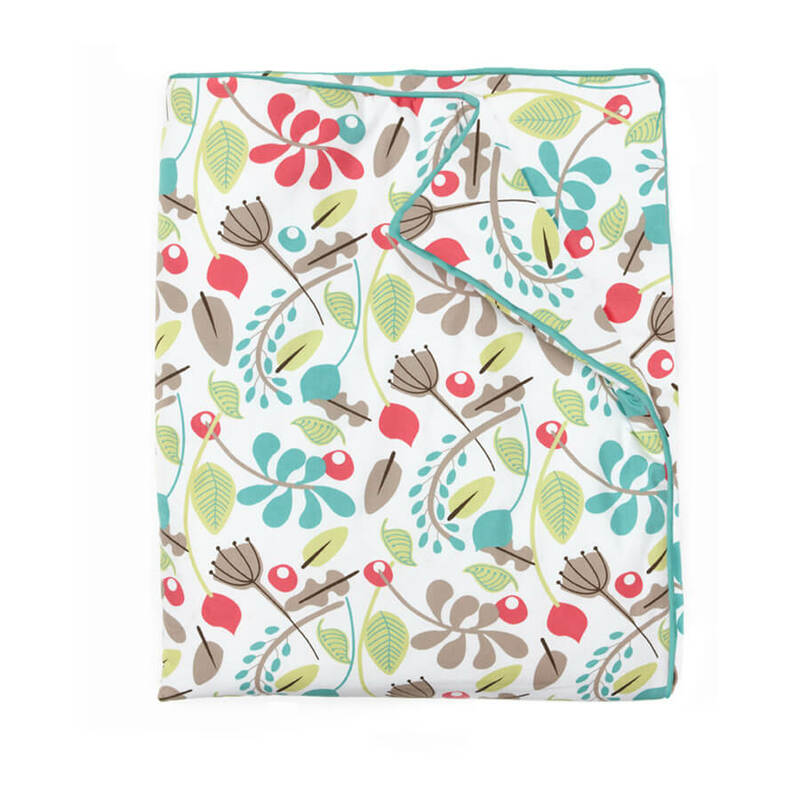 This stylish quilt with its padded filling will keep your child warm in the winter and not too hot in the summer. It has the garden print on both side and green piping along the edge. 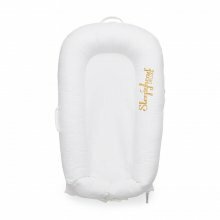 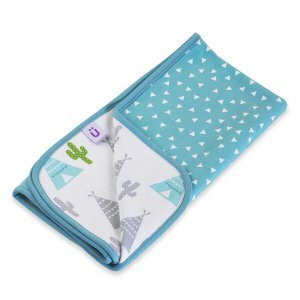 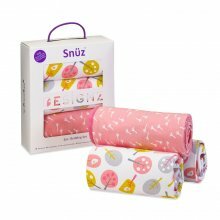 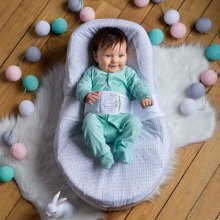 Like all quilts it is not suitable for babies under 12 months old, but is fabulous for use on hard and wooden floors as a playmat till your tiny one gets bigger. 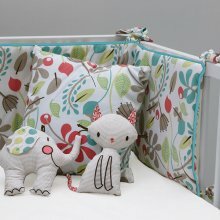 The lively colours and leafy print of the garden design brings a fresh outdoor tone to any nursery.